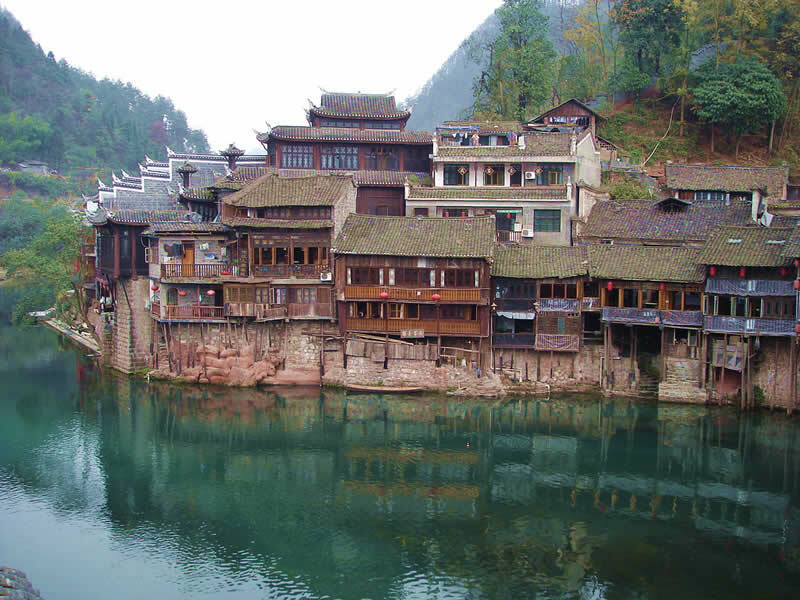 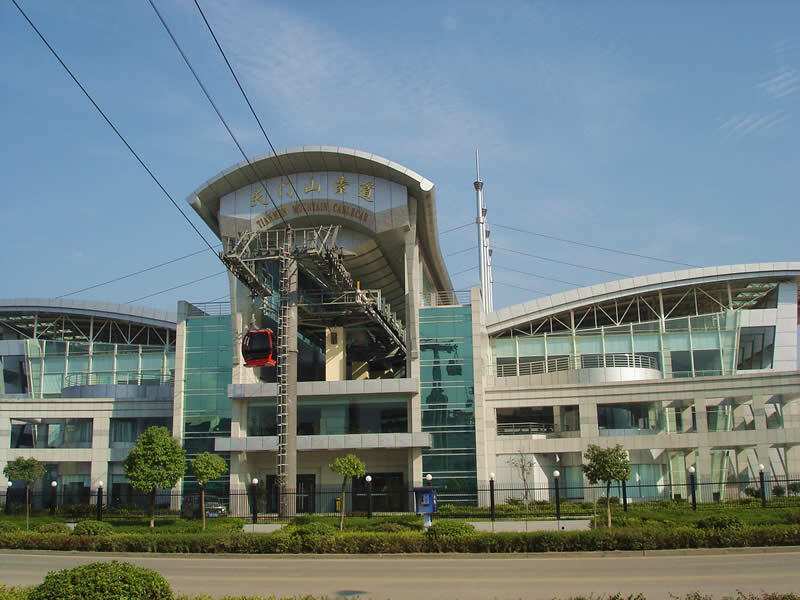 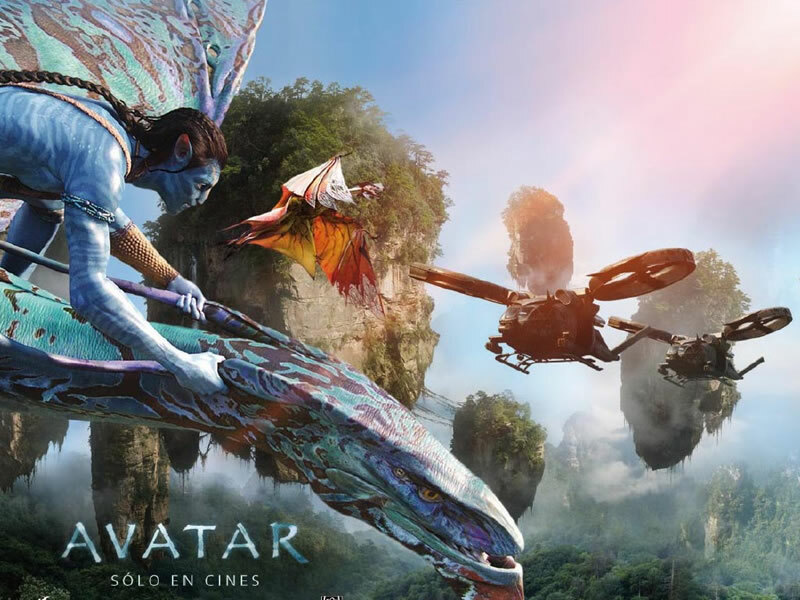 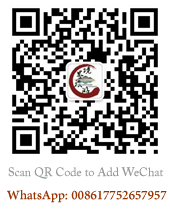 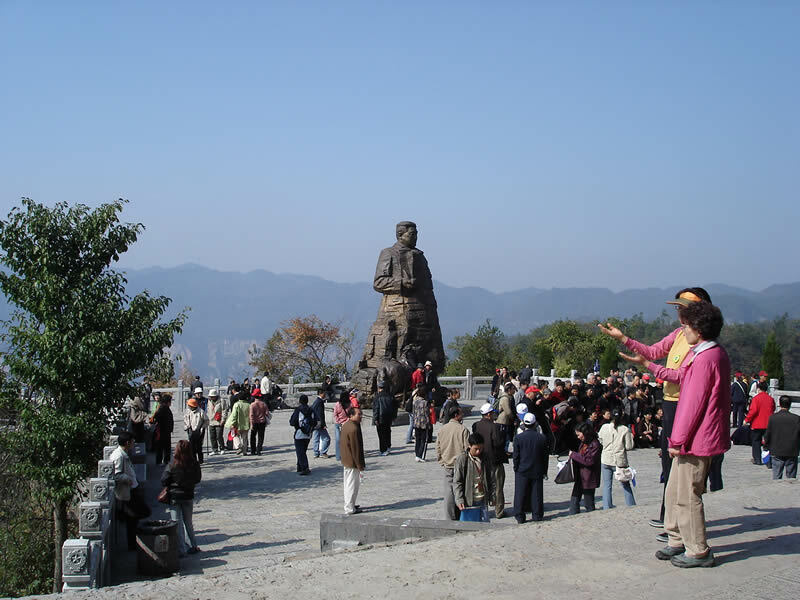 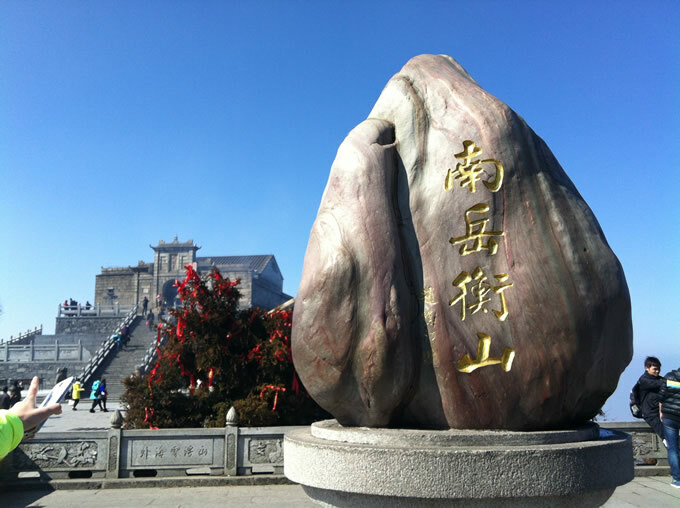 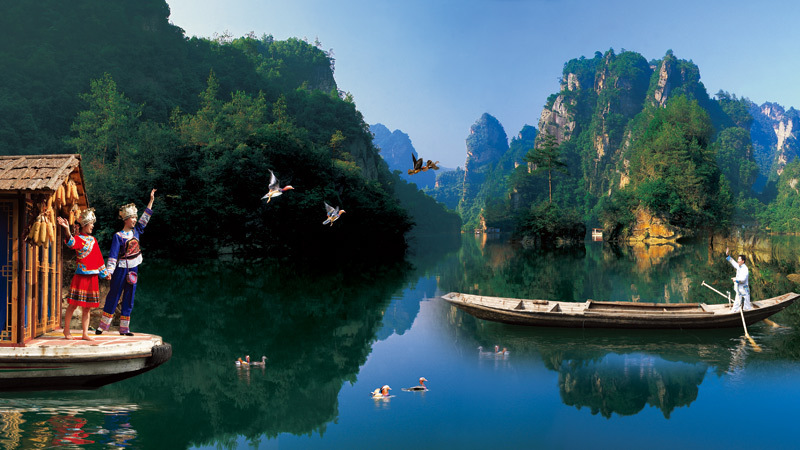 Changsha Tourism Route: It refers to all tourists from all over the world, if you want to come to Hunan province for a trip, you can directly arrive in Changsha at first, we (CITS) will arrange the car to pick up or send off you in Changsha Huanghua airport, Changsha south high-speed railway station, Changsha train station or bus station and so on. 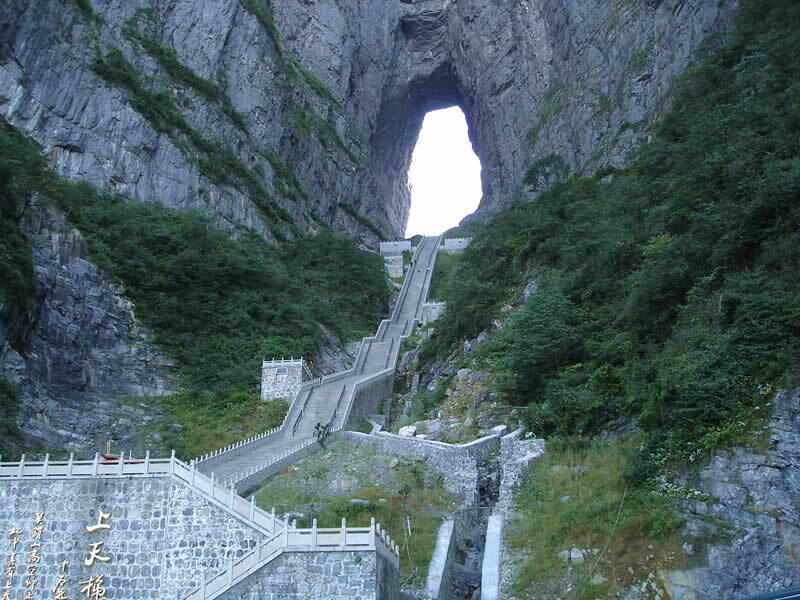 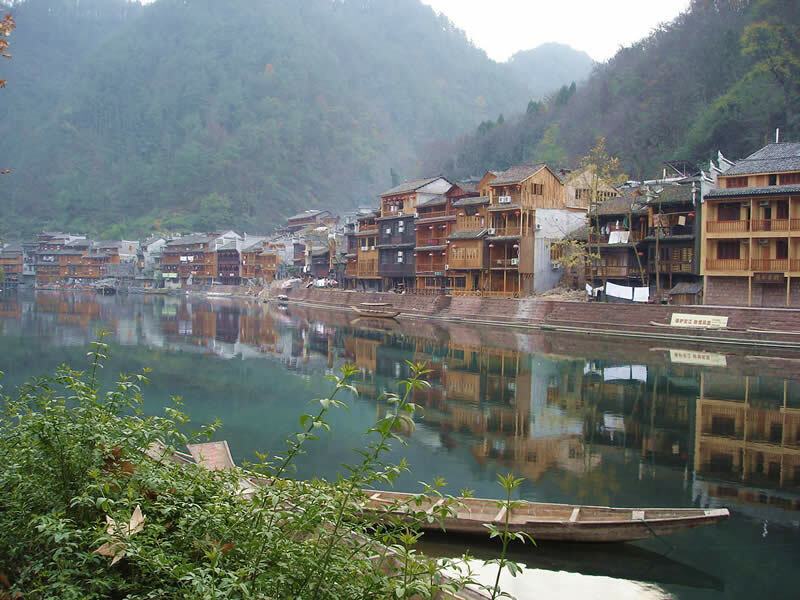 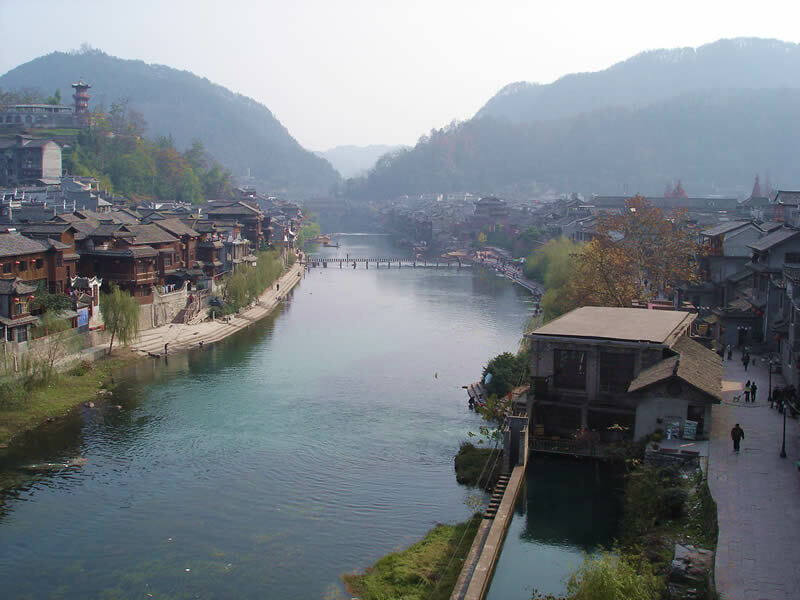 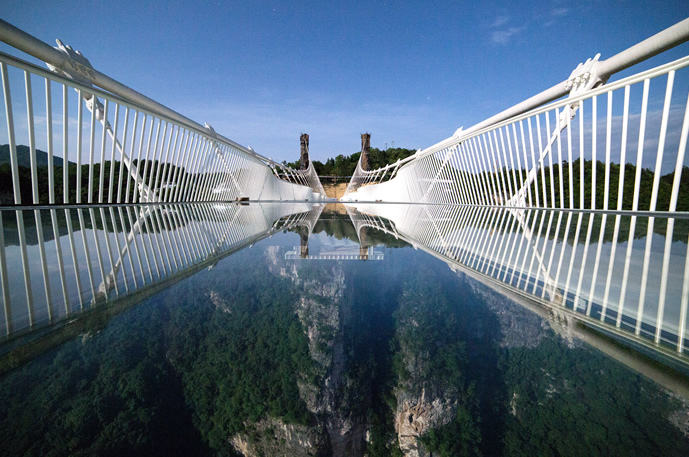 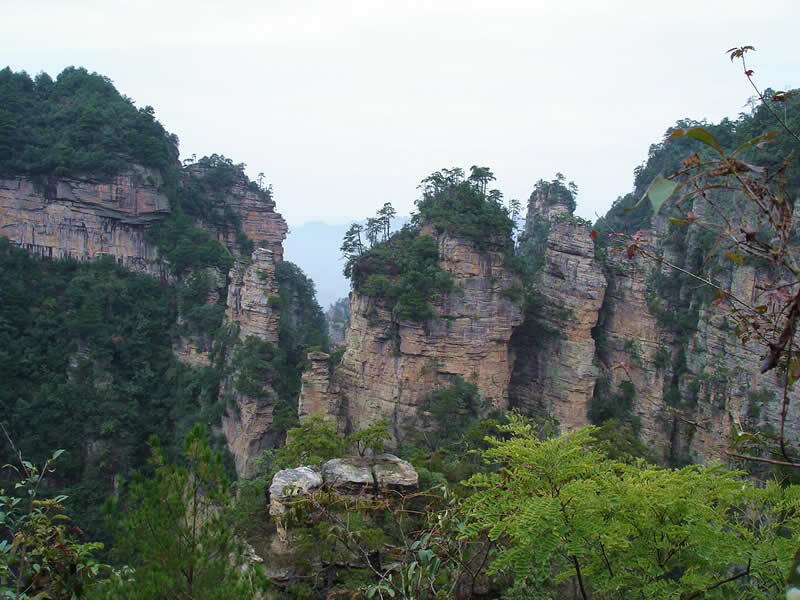 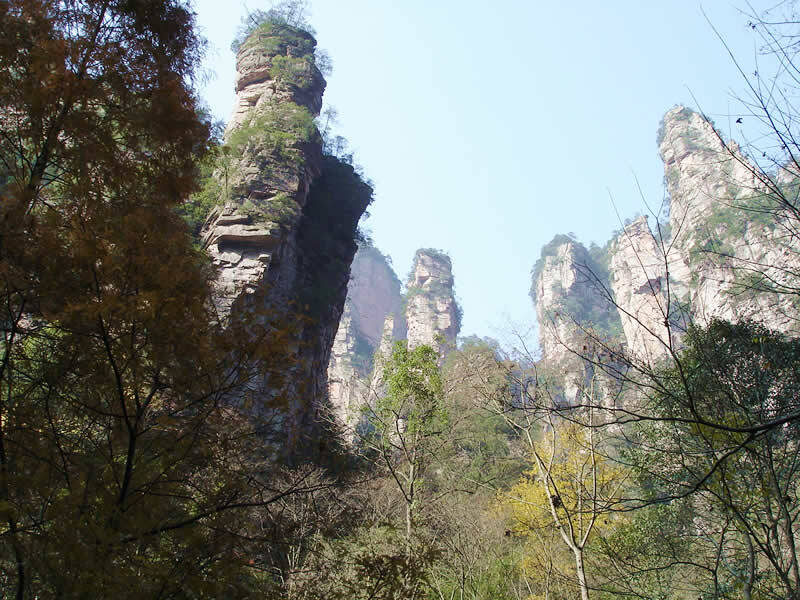 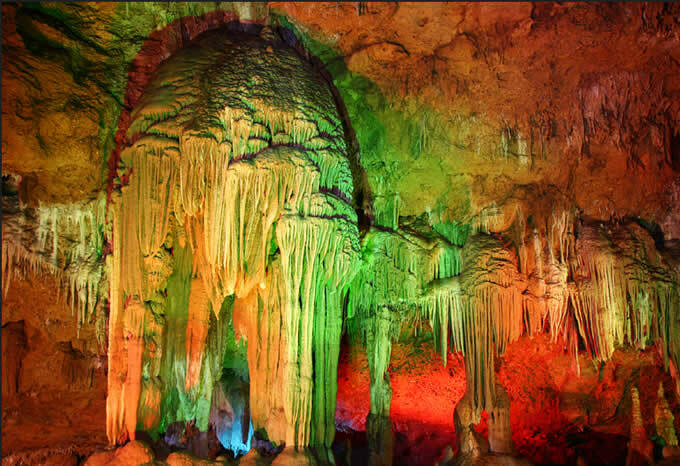 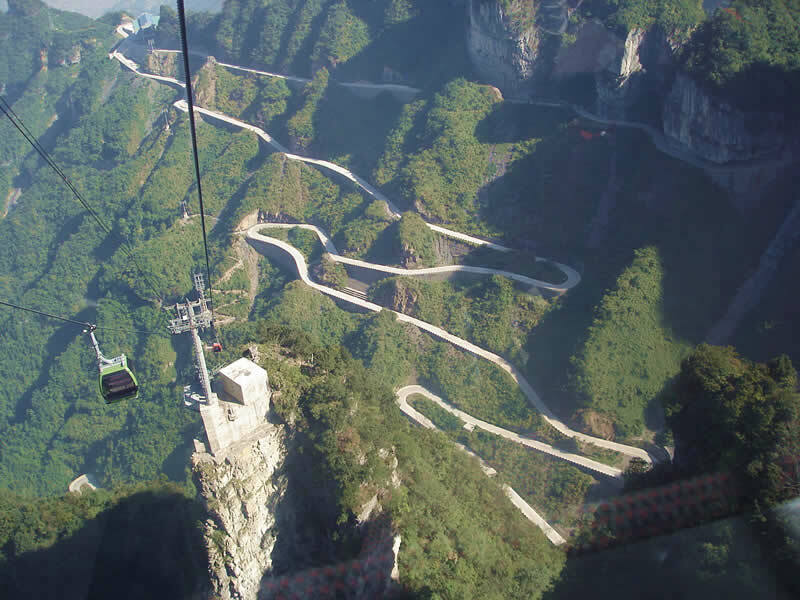 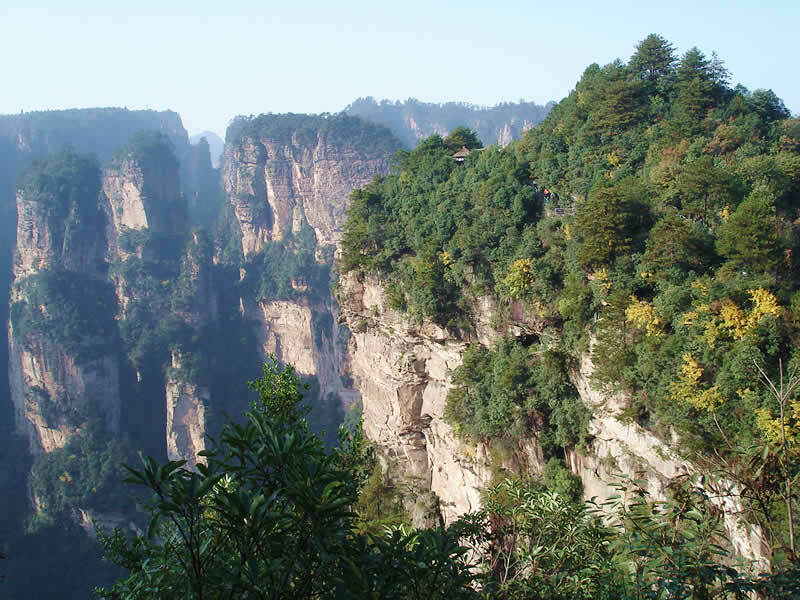 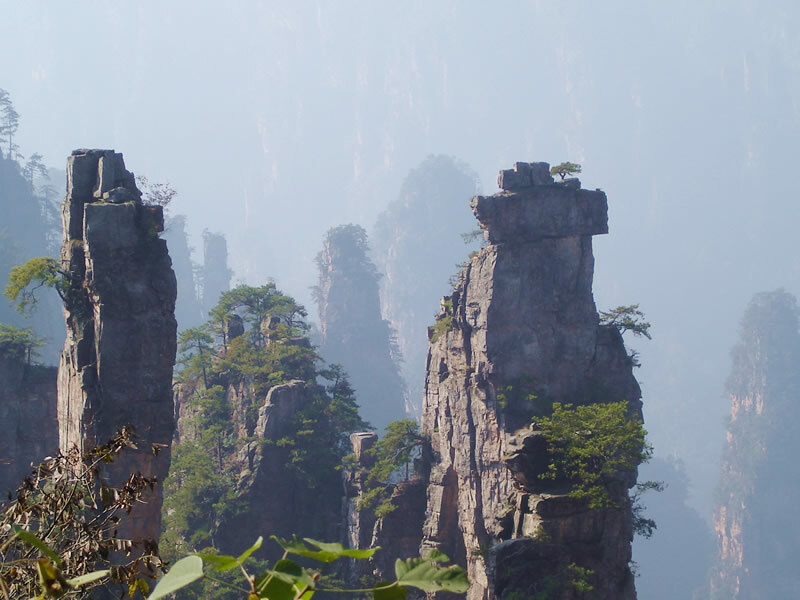 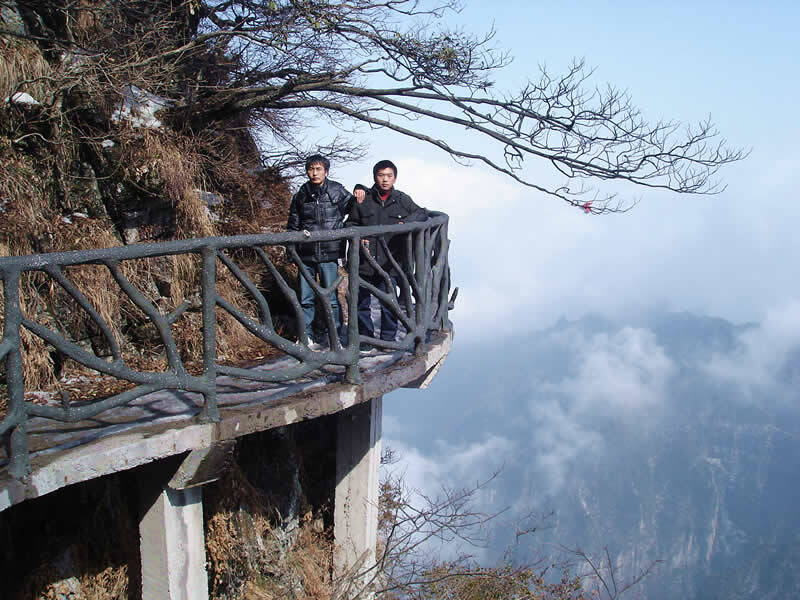 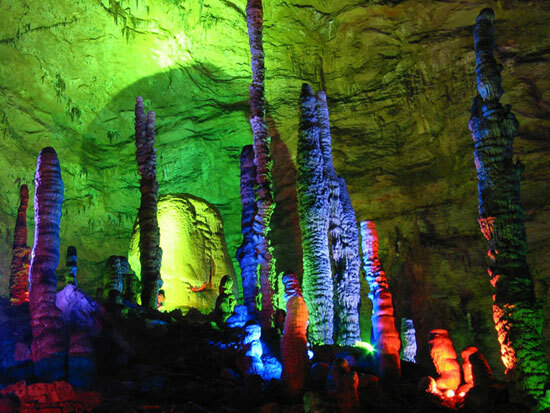 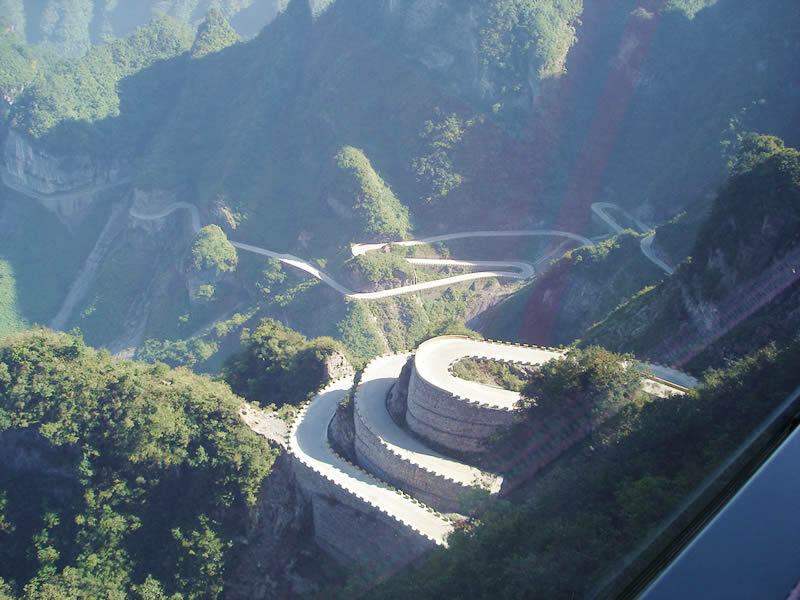 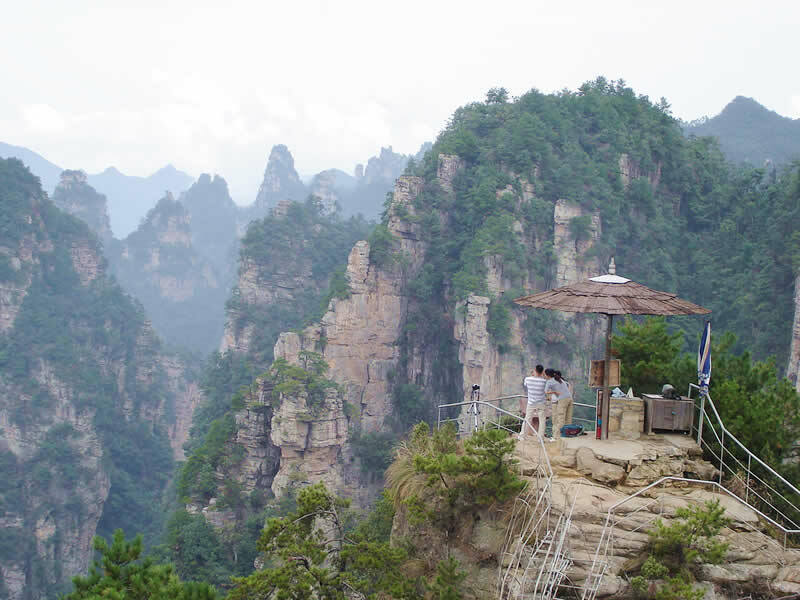 Zhangjiajie Tourism Route: It refers to all tourists from all over the world need to come to Zhangjiajie by yourself. 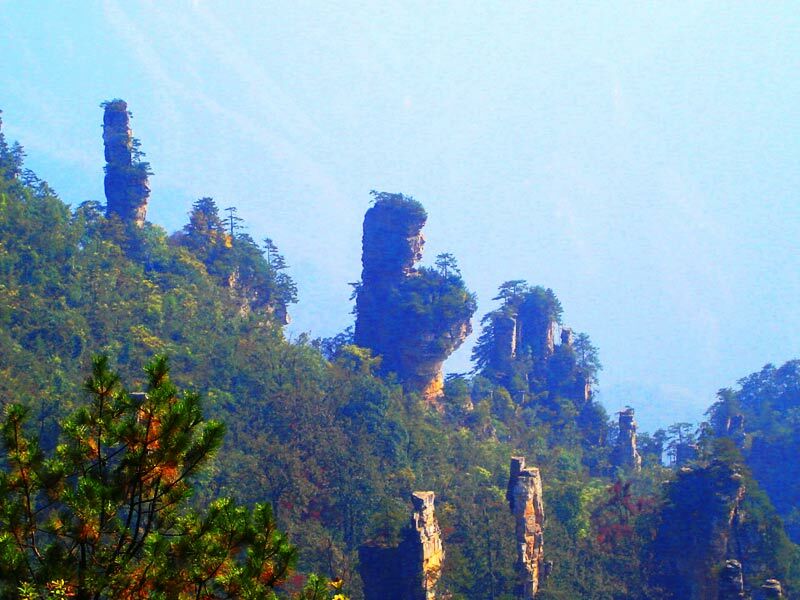 And then, we (CITS) will pick up or send off you at Zhangjiajie Hehua airport, Zhangjiajie train station, or bus station.